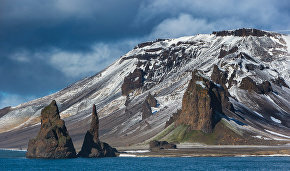 There are plans to continue removing waste from the Franz Josef Land archipelago in 2016, Alexander Kirilov, deputy director for security at the Russian Arctic National Park, told TASS news agency today. "We expect to receive federal funding because the Ministry of Natural Resources and Environment is working in this direction. The situation has started improving — man-made and chemical pollutants are being removed, but we cannot stop here. 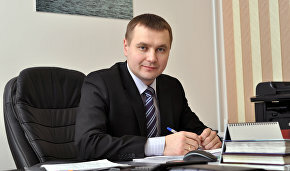 Ministry officials realize the importance of this work and believe that it must continue," Mr Kirilov said and added that everything would be clarified in a month's time. He said nothing specific about waste-disposal areas in the archipelago. "Most likely, the works will be conducted on islands of the central and eastern group, in follow-up to incipient cleanup operations," he said. Earlier, sources at the Ministry of Natural Resources and Environment told TASS that funding for the Franz Josef Land and Novaya Zemlya waste-disposal projects, as part of the associated program, would be suspended in 2016. 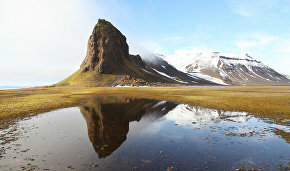 "This only means that funding for large-scale waste-removal operations in Franz Josef Land will be suspended this year. These operations will continue in the future," the Ministry's press service reported. 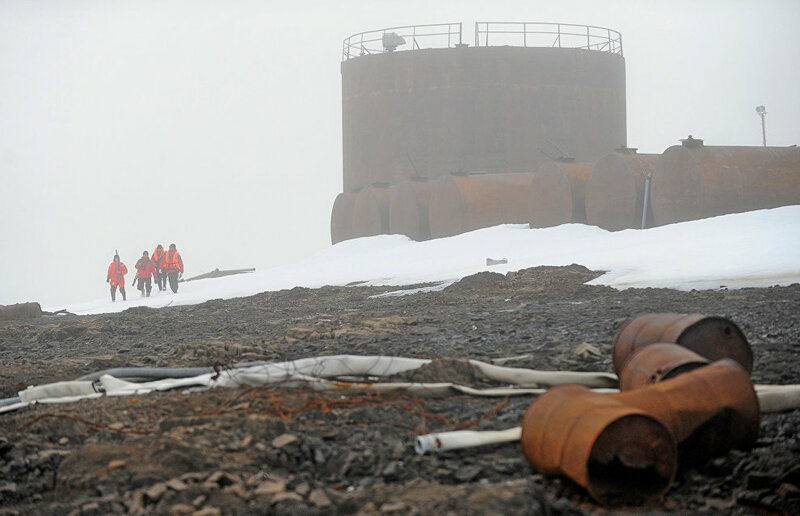 At least 8,000 and 1,000 metric tons of waste are annually removed from Franz Josef Land and the Novaya Zemlya archipelago, respectively, to be recycled later.